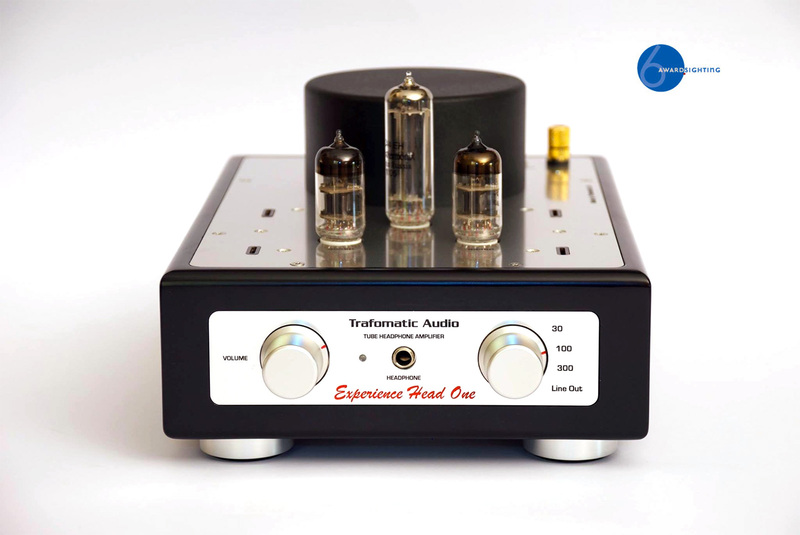 Continuing with our line of fine amplifiers in Experience series, Experience Head One tube stereo headphone amplifier has been released on audio scene recently. 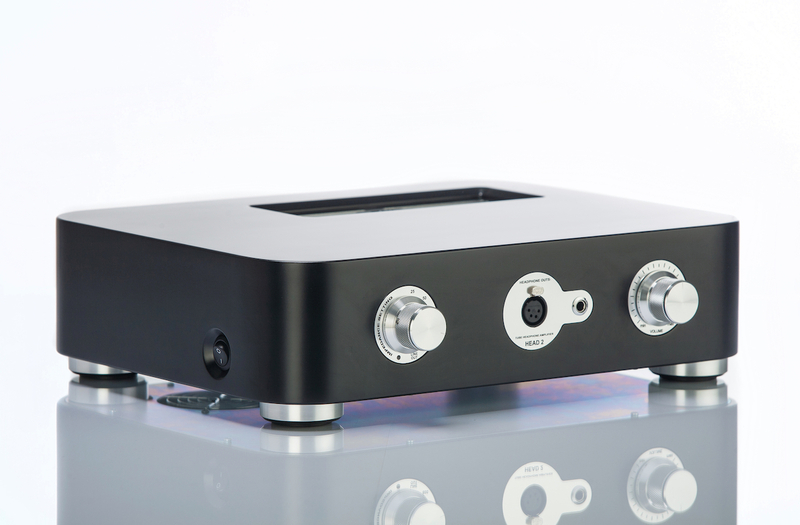 Following basic design principle in accordance with philosophy of whole Experience series, this product offering an extended functionality unusual with amplifiers of the same type. beside it’s general purpose to drive different types of dynamic headphones, this device is designed with some additional and very useful features. Owners of transistored audio systems were kept in mind during design phase, and especially those who are interested to experiment with tube sound. So there is possibility go use this device as preamp with separate line output and an active subwoofer output. Should be mentioned that subwoofer output has similar bandwidth as line output but lower performance, so it’s usage is limited to lower frequencies. Maximal safety level has been achieved by using output transformer where headphones and other outputs are connected to separate galvanically insulated secondary windings, even global feedback is accomplished on the same way. Also, as difference from usual OTL solutions, perfect matching of impedances for different types of headphones is achieved using different taps on output transformer secondary winding, providing lossless sound quality on all outputs as the most important point with our amplifiers. As consequence of this principle and philosophy of whole Experience series, high quality power supply with low induction toroidal transformer, tube rectifier, double L-C filter for anode voltage and top quality double C-core output transformer were implemented with extreme care. 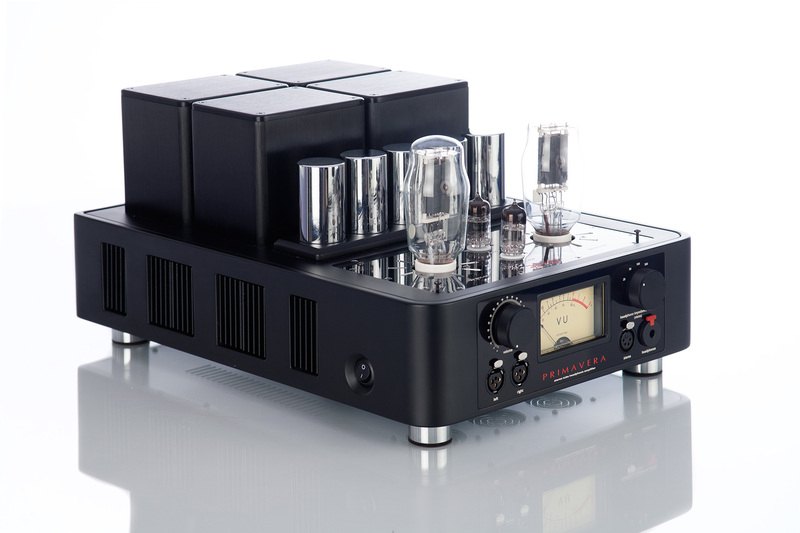 Tube selection is made to achieve sufficient gain and output power with only one triode. Russian 6S45P is well known as robust and very linear triode. With top quality output transformer linearity on inductive load is not critical, so with only 1,8dB of global feedback amplifier has superior performance. This way feedback negative influence to sound from line output is effectively minimized. Indirectly heated rectifier tube EZ80 or EZ81 provide low noise level and soft start without transitional effects. Implementation of other quality parts as Rubicon electrolytic capacitors, Alps potentiometer, metal-film resistors etc. are to complete picture about this product. It’s your choice to enjoy in music with Experience Head One. – 1k ohm single output.